Little Alison playing with her two brothers in their father's funeral home. 'Fun Home' is what they call it; that is what they have known their short lives, and that is the place where opportunity comes and lets them do their thing. Like record a commercial for the family business...dancing in a coffin. 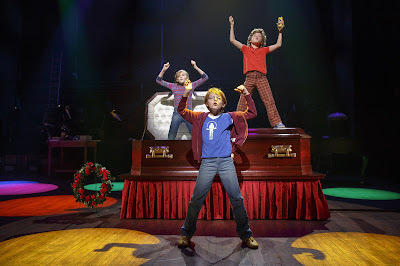 Fun Home the 2015 Tony Award Winning Musical is based on American cartoonist Alison Bechdel's graphic memoir. It has been an amazing journey for this story to come about. Starting with the memoir that literally illustrates Alison's story in such a powerful way and then, making history with the Musical Theatre version as Lisa Kron and Jeanine Tesori became the first female writing team to be awarded the Best Score Tony Award. (2015 y'all. Let us think about that). Fun Home, is represented throughout three stages of her life. Kate Shindle is Alison at 43, Abby Corrigan is Medium Alison at 19, and Carly Gold is Small Alison at 10 years old. Is she like her father? Bruce (Robert Petkoff) a workaholic high school teacher that loves working on his home so it can be perfect. Helen (Susan Moniz) her mother, a former actress and also a teacher who plays the piano and takes care of her family with an evident concern. The narration in the musical is fantastic. Mirroring Sam Gold's flawless Tony Award Winning Direction, staging both the Off Broadway and Broadway productions and re staging the national tour. 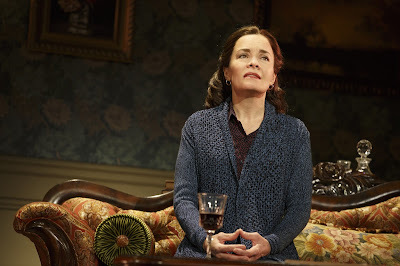 Shindle as Alison, never leaves the stage and 'interacts' with Small and Medium Alison as the story flows. All in a perfect set design by David Zinn. 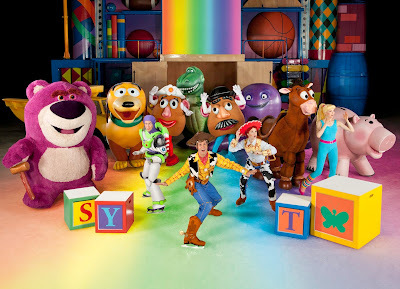 The songs create a wonderful harmony with the narration. Musicians onstage, play crucial and iconic titles such as: 'Ring of Keys', 'Changing My Major', the revealing 'Telephone Wire' and many more. Robert Petkoff as the tormented Bruce, will make your heart melt. Susan Moniz, incarnating the fragility of what is Helen, putting the most important pieces of the story together. Kate Shindle's portrayal is very good, being the thread. Abby Corrigan executes a brilliant college Alison. Both the acting and the singing, is just flawless. Carly Gold is divine as Small Alison with a heavy load (theatrically) on her shoulders that is carried beautifully. The kids Luké Barbato Smith and Henry Boshart are a total joy to see. Queue 'Come to the Fun Home'. 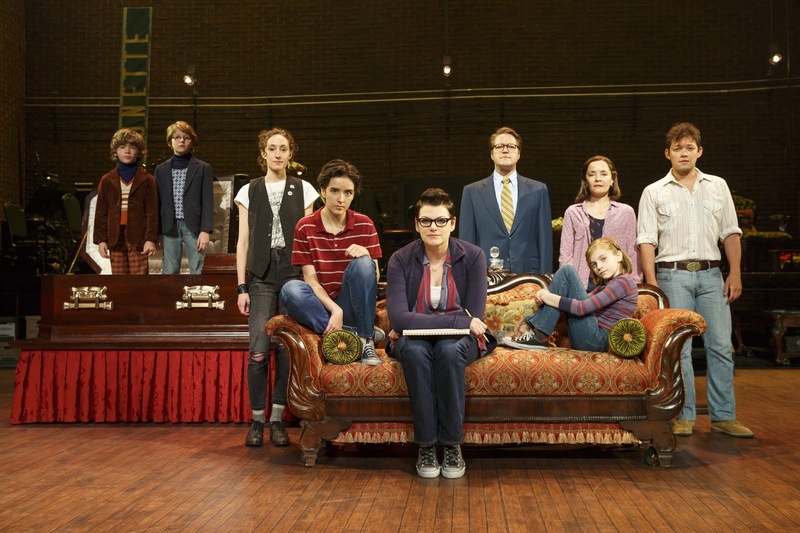 Fun Home is one of those rare unicorns that came in different art forms equally as powerful. And now, touching lives one city at a time in this national tour. Please do not let this opportunity pass and go see it.